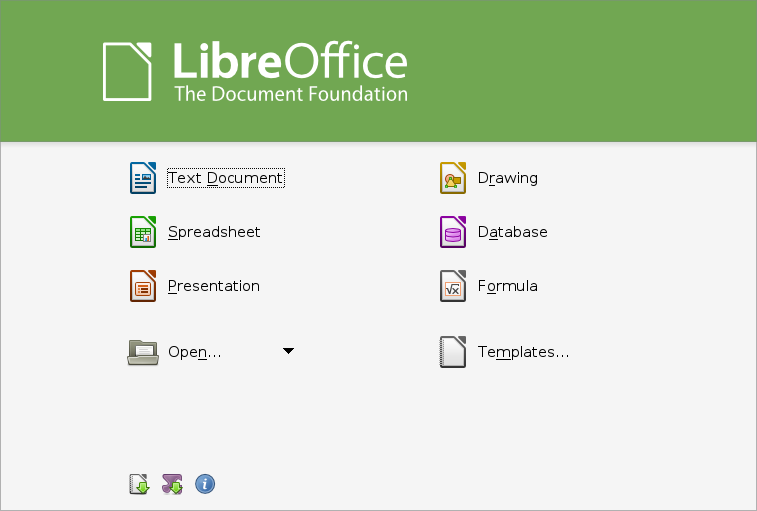 LibreOffice is a free office application that you can use as an alternative to other office applications such as Free Kingsoft Office or Microsoft Office. There are a variety of options In LibreOffice package , such as. Writer is like Microsoft word, you can make a letters, Diagrams, Table etc. 0 Response to "Download Free LibreOffice 4.2.0 RC 3"